And what a fantastic cast of characters! I especially liked Kevin. His backstory was fascinating, and he proved to be both a deep character, and an important addition to the story line itself. I’m a big fan of books where the journey is just as important as the destination, sometimes even more so. This was one of those wonderful stories. 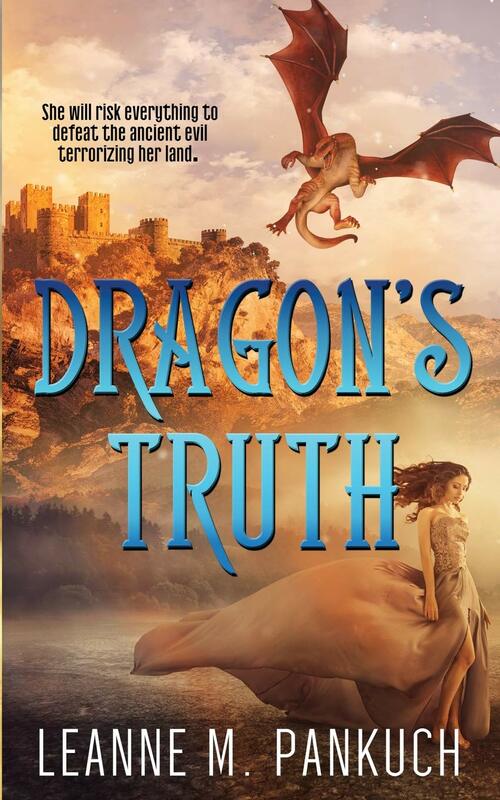 Rhyan had to not only complete her quest, but discover who she is. The stakes steadily raised as the story progressed, and that kept me hooked. The fact that it was a quest meant that the author’s world had to be fully thought– out and developed, or else the book wouldn’t be believable. She succeeded magnificently in that. Not only was the geography all figured out, but the many different peoples as well. If you enjoy a good fantasy, with skilled story telling and well written characters, this book is for you. I never read beyond the Hobbit, I think I’ve even read it twice. Fantasy is a fickle friend of mine. Honestly, I love The Hobbit, but the others draggeda but for me.